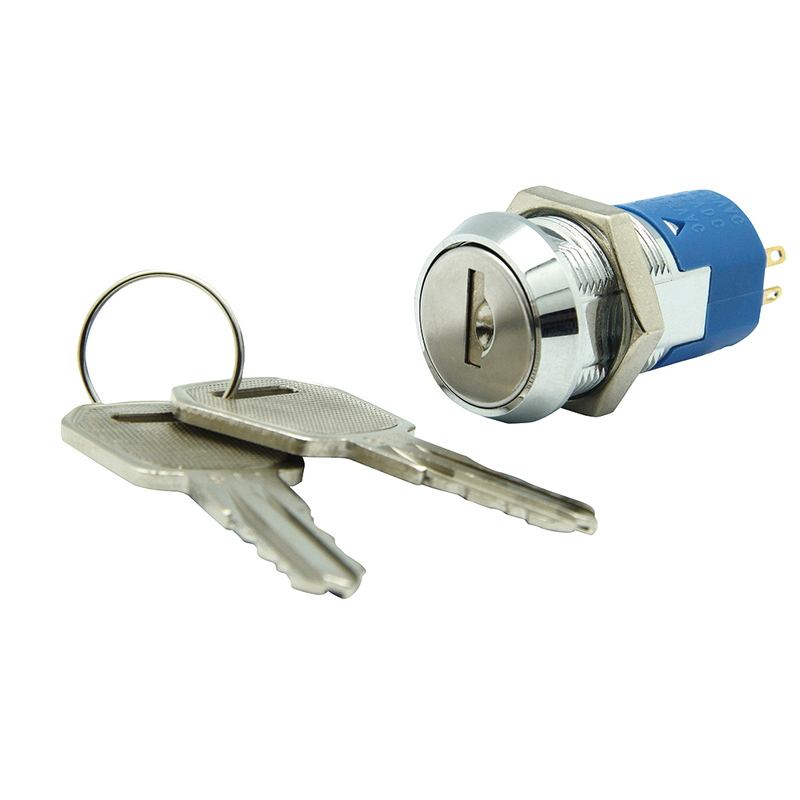 This series Electric Key Switch is also UL certificated, which is of premier quality products. It is dust shutter mechanism with 5 disc tumbler mechanism. 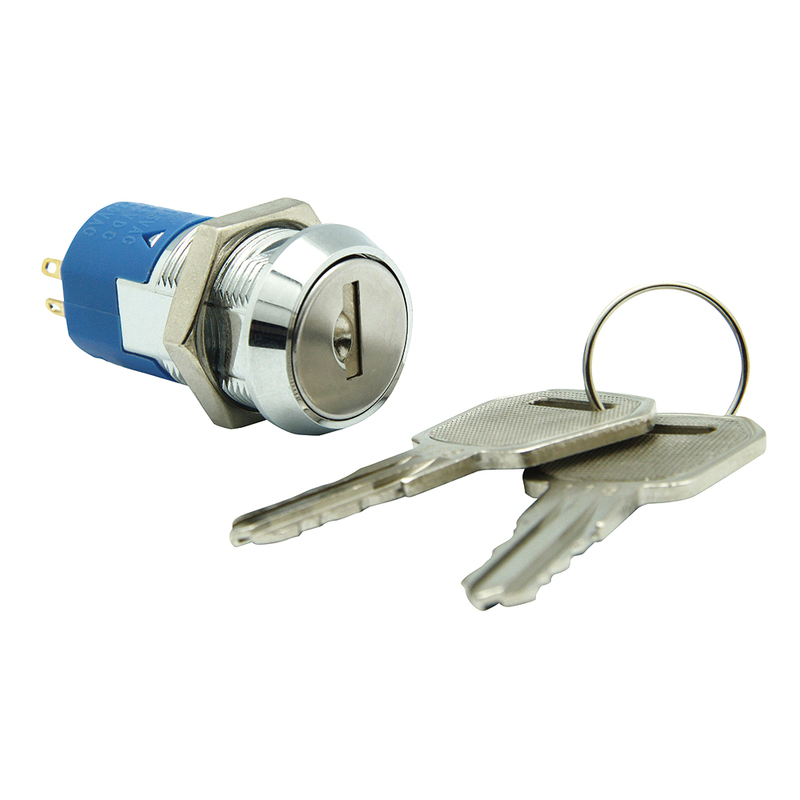 The keys is reversible double-bitted brass keys with nicked and various key withdrawals is available. 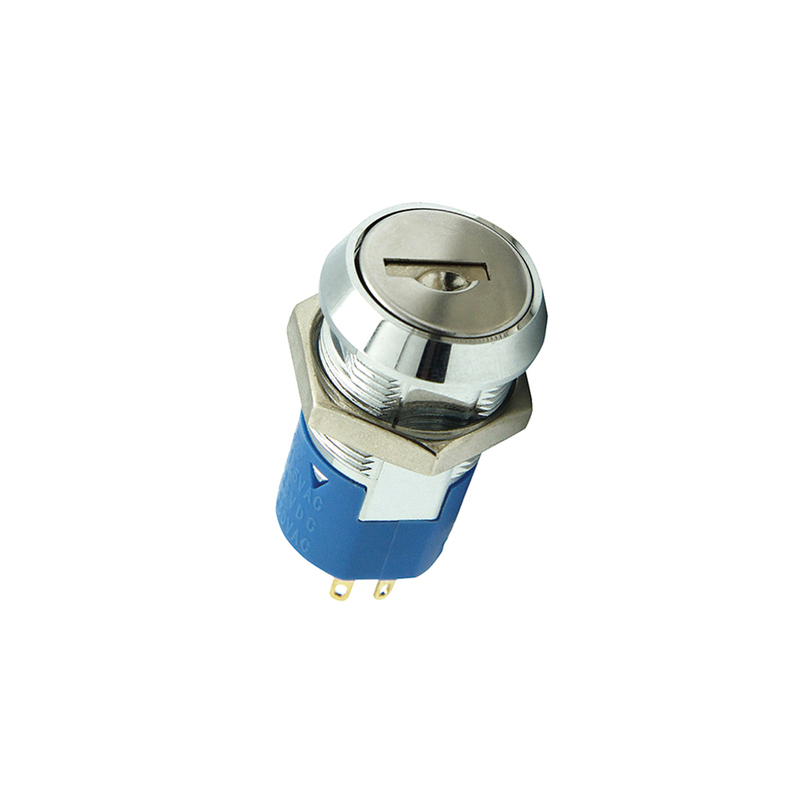 The contacts and terminals of the Key Lock Switch is golden plated, which enjoy an more excellent electrical conductivity. 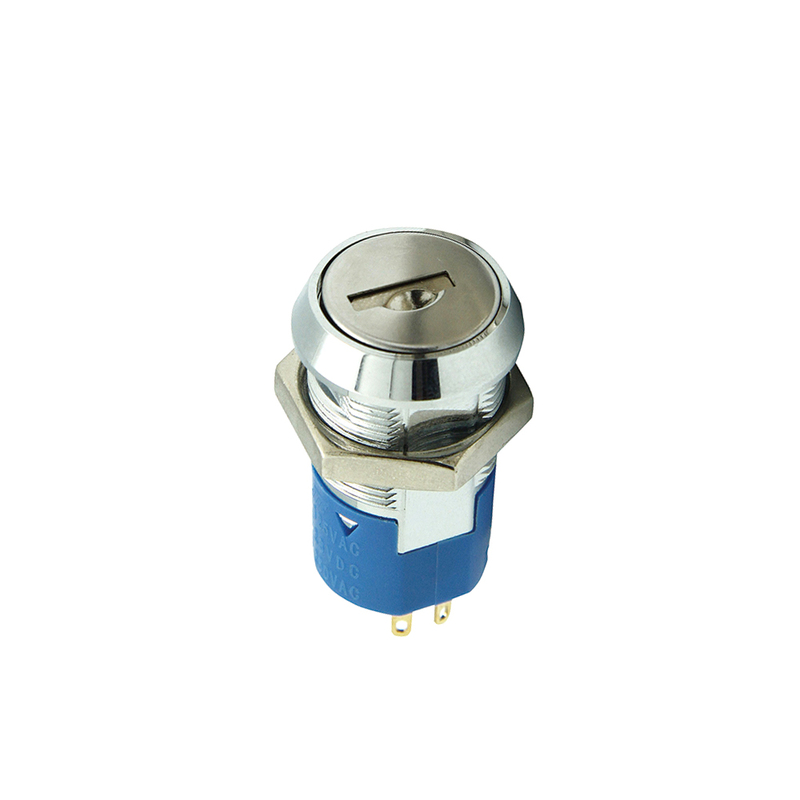 This UL Certified Switches is multiposition, including 2 Position Key Switch, 3 Position Key Switch, 4 Position Key Switch and 5 Position Key Switch. 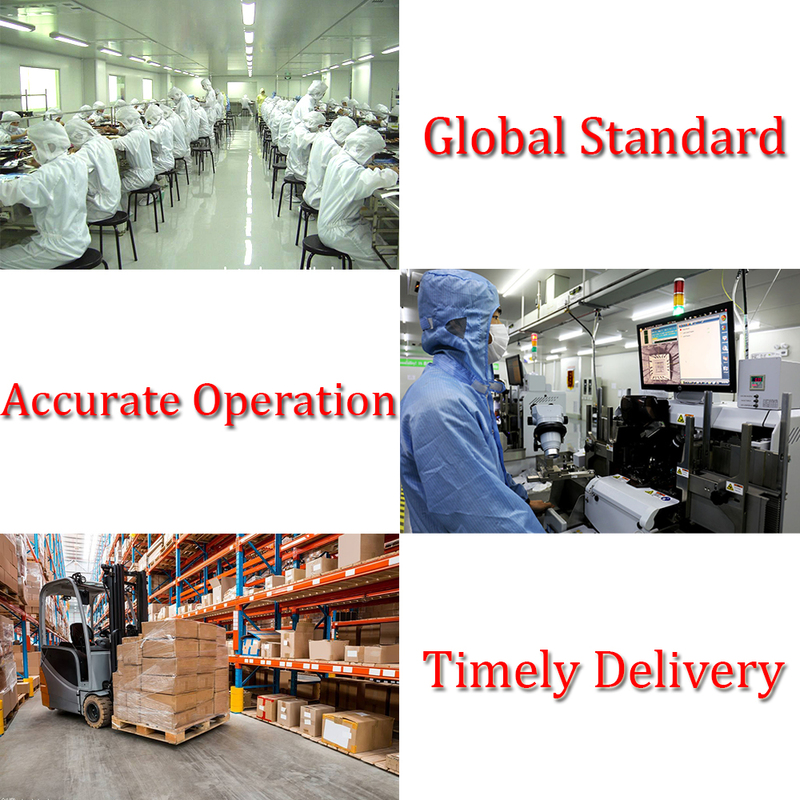 Customers could select the the function and position freely above their requirement. 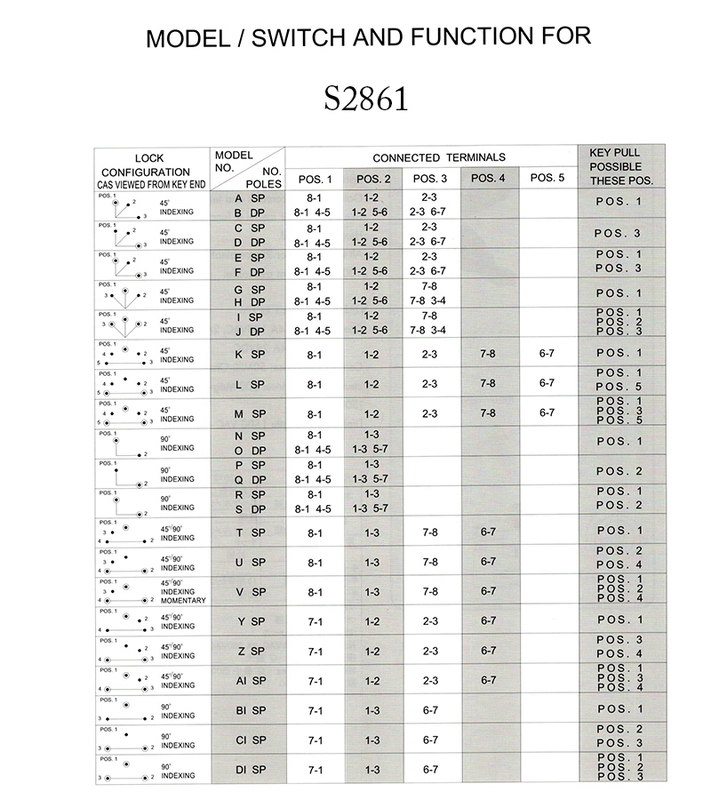 Some positions could control 2 terminals some positions could control 4 terminals at the same time, realizing multi-circuit control.
. All keyed alike or 25 combination standard. 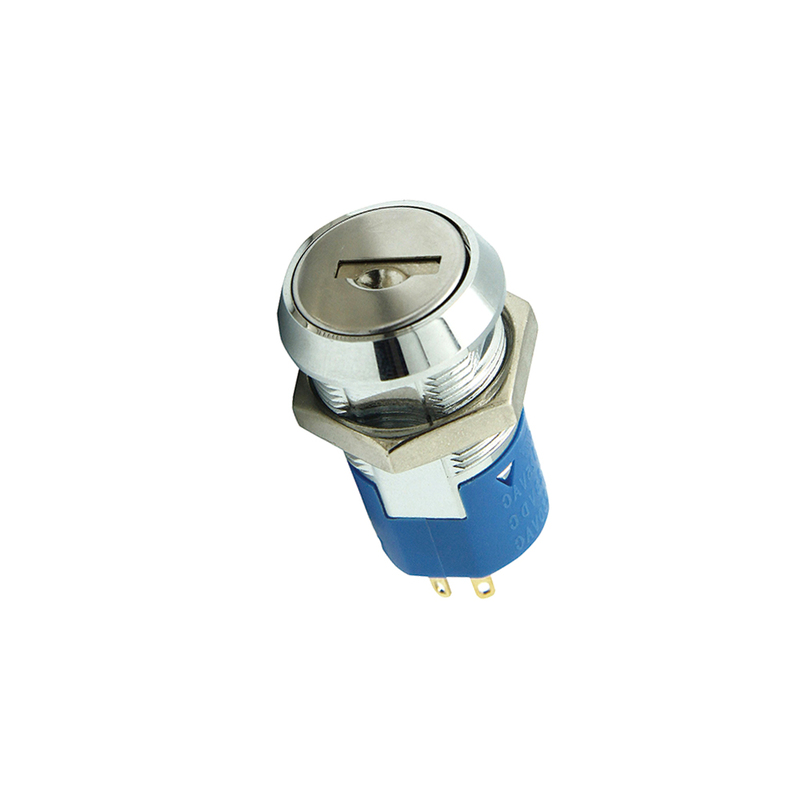 Looking for ideal UL Multi Position Key Switches Manufacturer & supplier ? We have a wide selection at great prices to help you get creative. All the 4 Position Electric Key Switches are quality guaranteed. We are China Origin Factory of Multi-function UL Key Switches. If you have any question, please feel free to contact us.